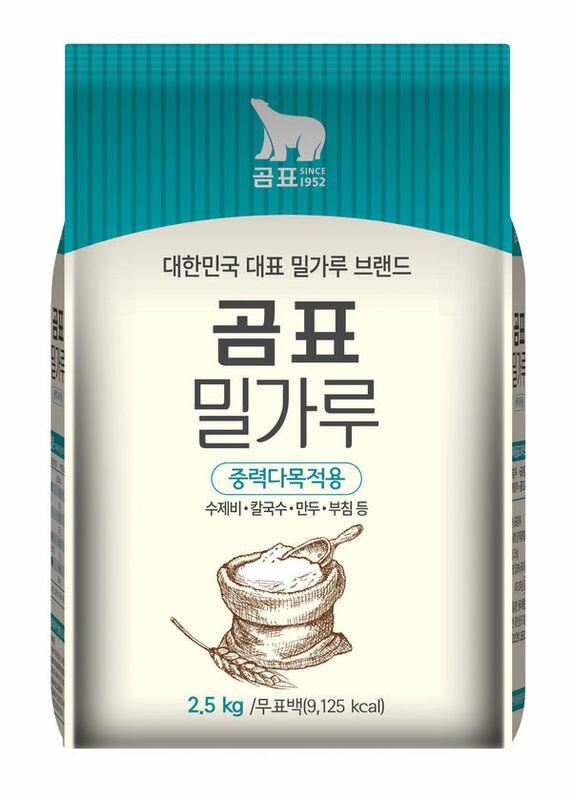 "Gompyo" wheat flour at home for better. 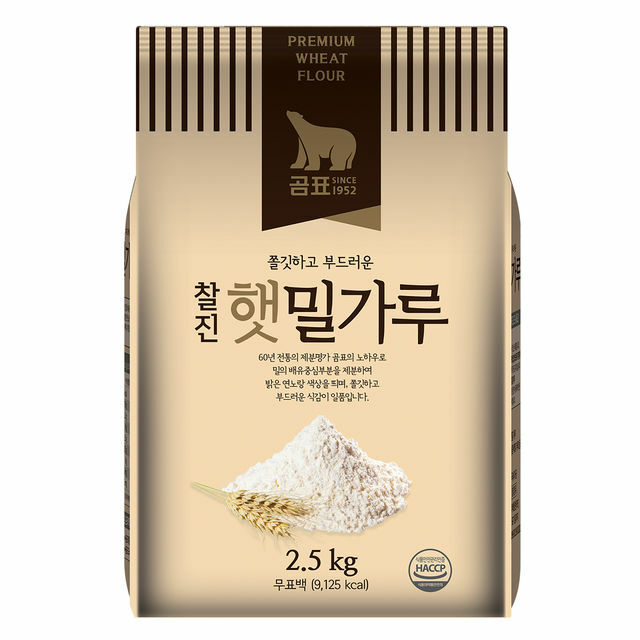 This new wheat flour, high quality of wheat flour,has a high grade of purity through flour milling the central part of the wheat with good starch, a color of bright yellow. 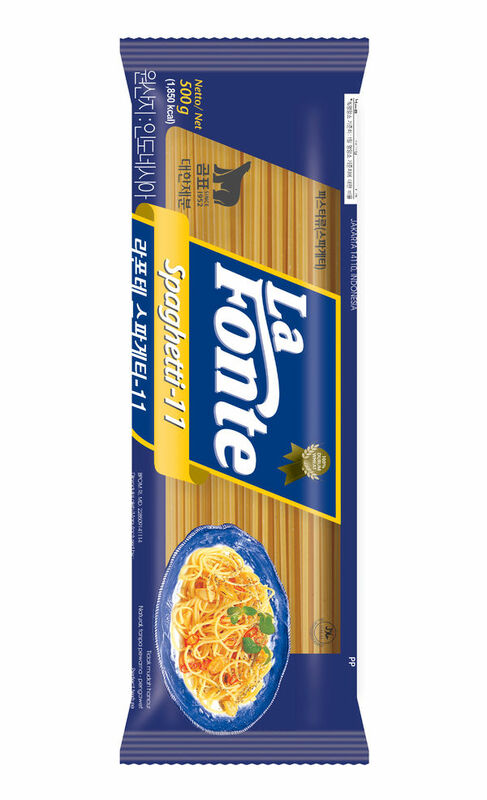 So, it is used in various types of noodle soups, dumplings and fried foods. This is representative product for Korea Flour Miller which is multi-purposes wheat flour for noodle soup, dumplings and various types of fried foods and so on. 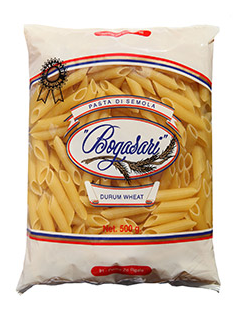 This bread flour is suitable for various breads and a pizza. 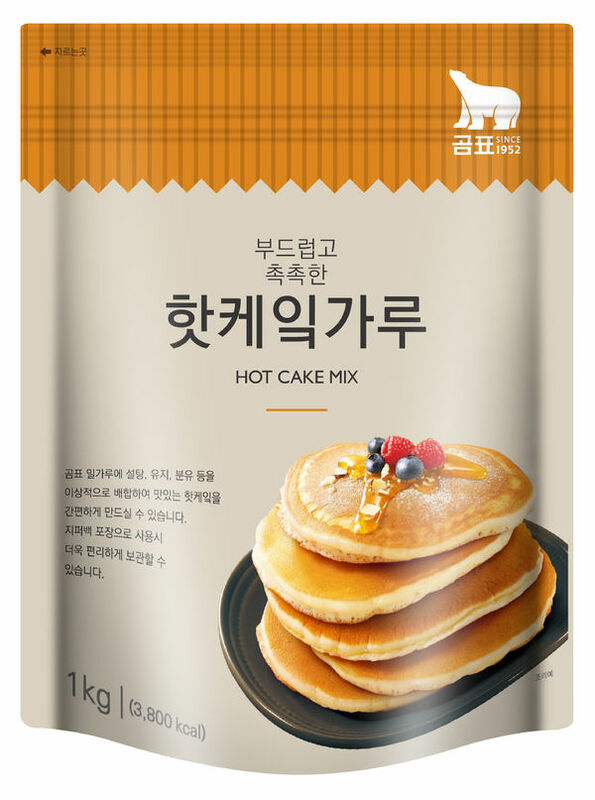 This cake flour taste is very smooth.  So, this flour is used in a cake , snack products, cookies, confectioneries and as deep-frying batter. 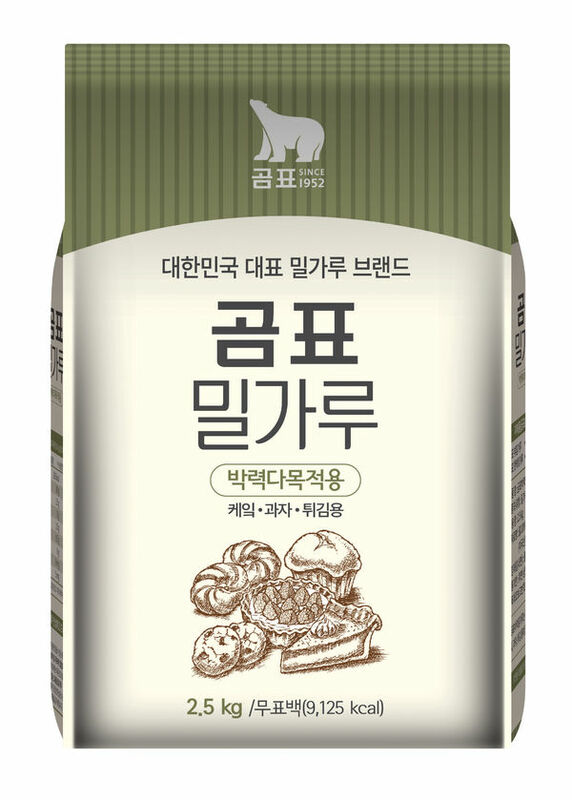 various grains, milk fats and various ingredients on the high-tech equipment. 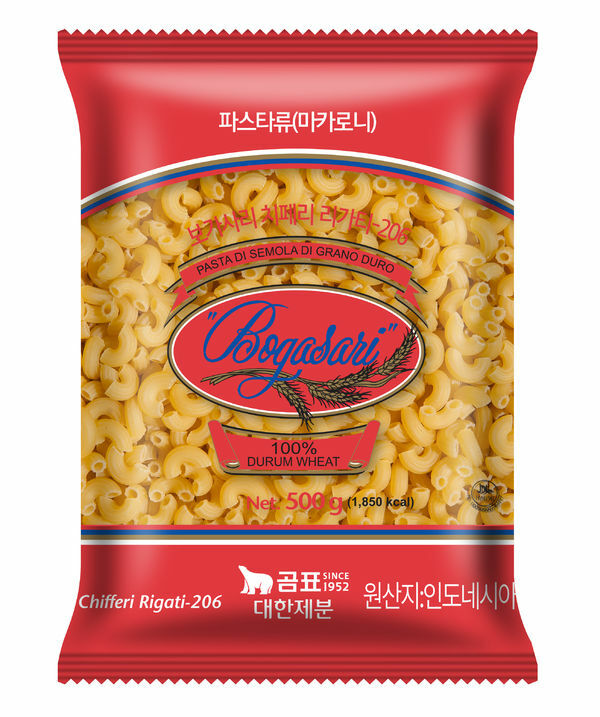 This is good for sweet and crispy fried food with ease. 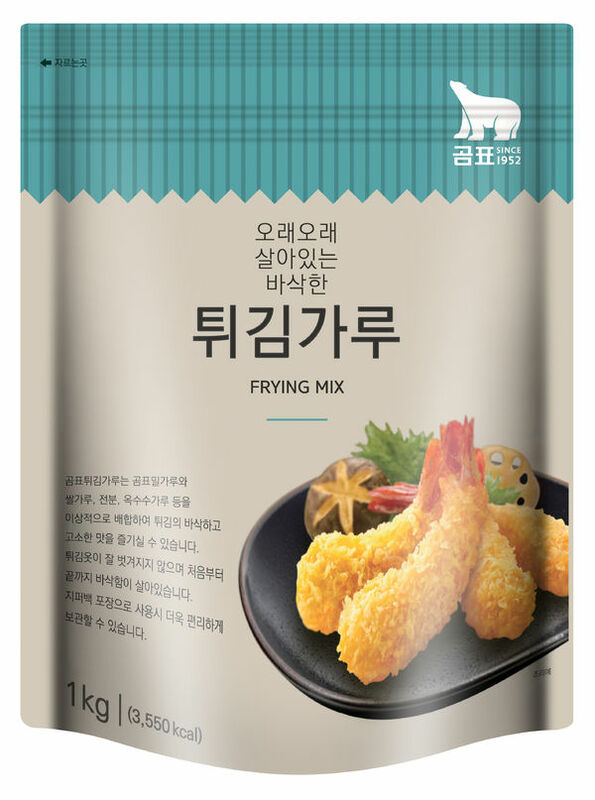 This mix is very useful for making various fried foods as Buchim(Korean pancake). 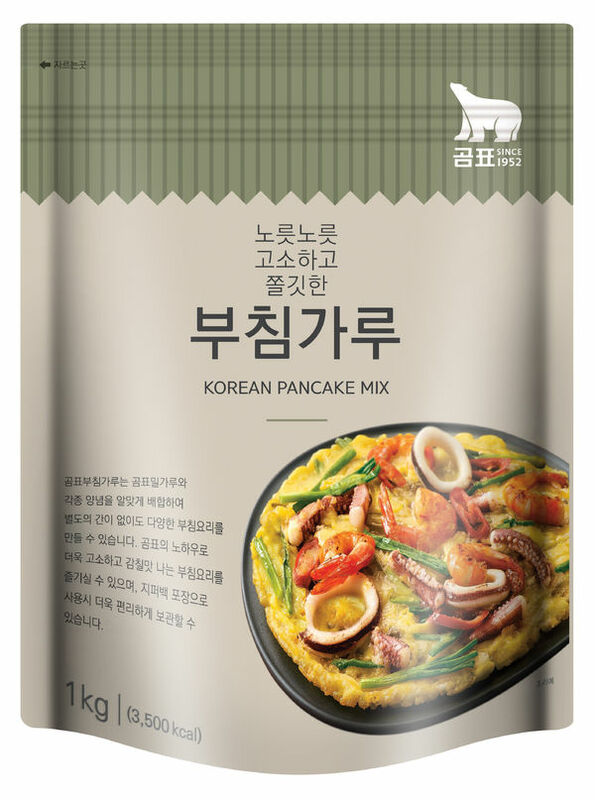 We can make delicious pan-cake easily without oil on the fry pan by using this mix. 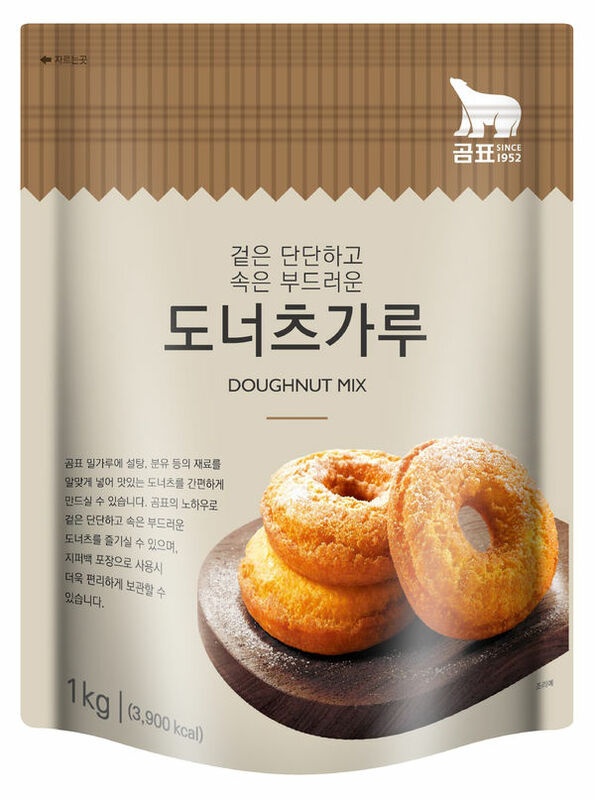 It is very easy to make donuts for your lovely children with this donut mix. 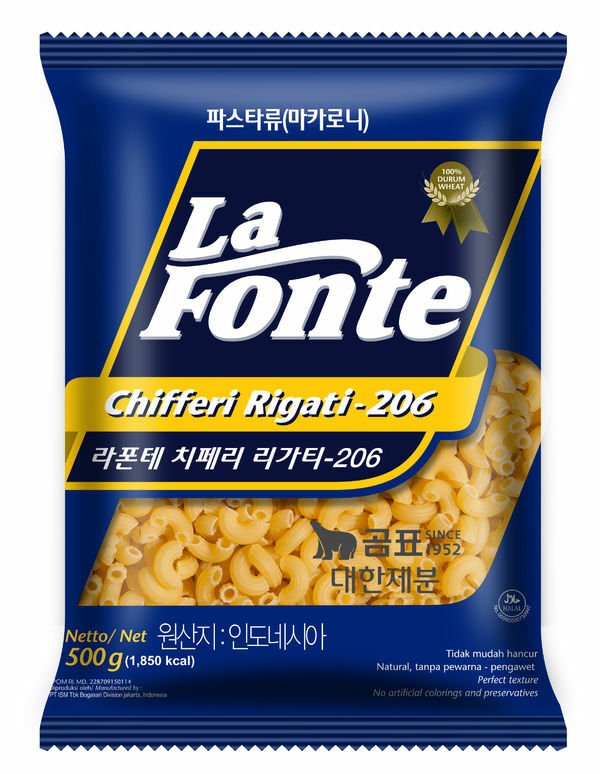 it has a peculiar taste and characteristics golden color. 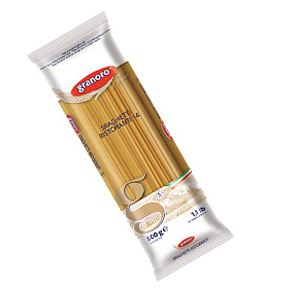 Granoro Spaghetti is made of 100% high quality durum wheat grown in Italy. and elasticity last for a long time. “Naegohyang noodle” has the same taste of Korean traditional noodle at the old traditional market places with wholehearted dedication. 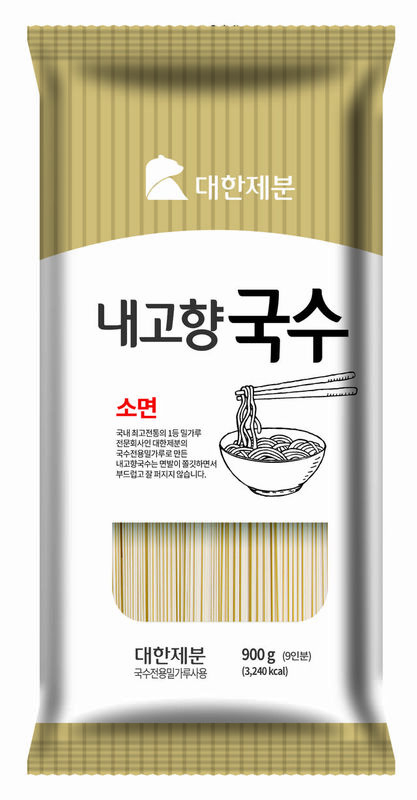 (It is made of absence of de-colorized wheat flour) This noodle isn&apos;t become soft thorough careful selection of the raw material by Daehan Flour Mills Co.,Ltd, 60 years of traditional flour miller, and very chewy and smooth.